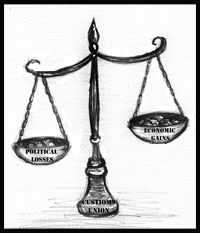 Customs Union: Economically Sound, Politically Harmful? The Russia-Belarus Oil Dispute Settled. At Least for Now. 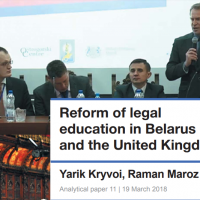 Is Ukraine More Repressed than Belarus?